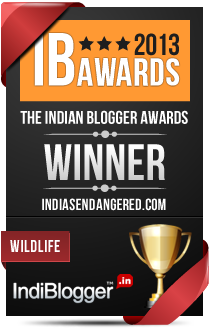 The Great Indian Bustard Challenge: Can India save the Bird? 17 year old Preeth Khona was on his way to Bangalore when he accidently sighted a pair of Great Indian Bustards foraging in a field in Chelugurki village, 25 km from Bellary in Karnataka. 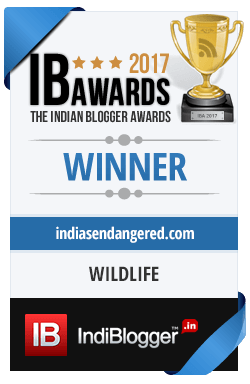 The chance sighting raises hope for the bird which is critically endangered and one of the rarest species in the world.